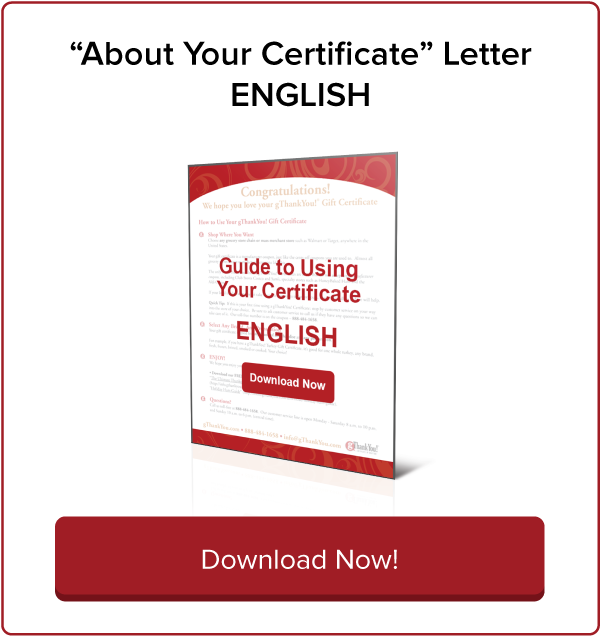 Free Cookbooks | Employee Gifts from gThankYou! Cookbooks – free for Everyone! 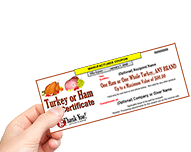 Our free turkey and ham cookbooks make it easy for everyone, new or experienced cooks, to prepare the centerpiece of their holiday celebration. Download, share and enjoy them! 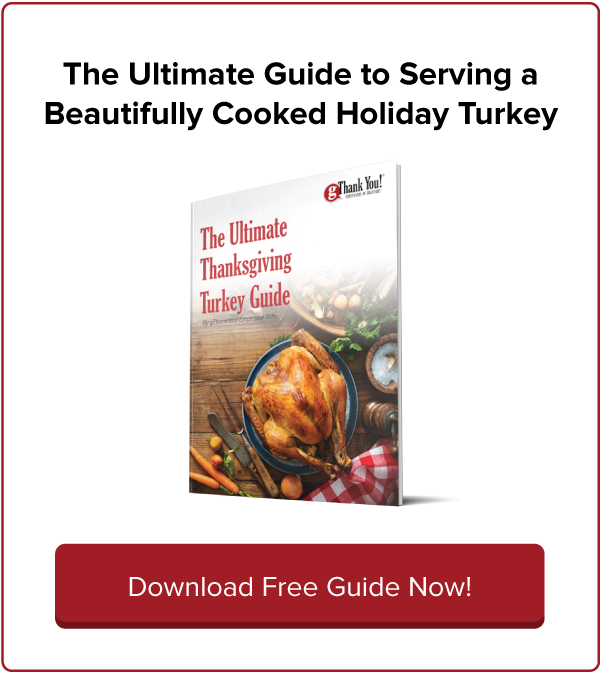 Whether you're a novice cook or a seasoned professional, this handy cookbook and guide makes it simple to prepare a delicious centerpiece of your holiday feast no matter what brand or preparation style you choose. Wondering how cured ham differs from uncured ham, or how to know when it's actually done? 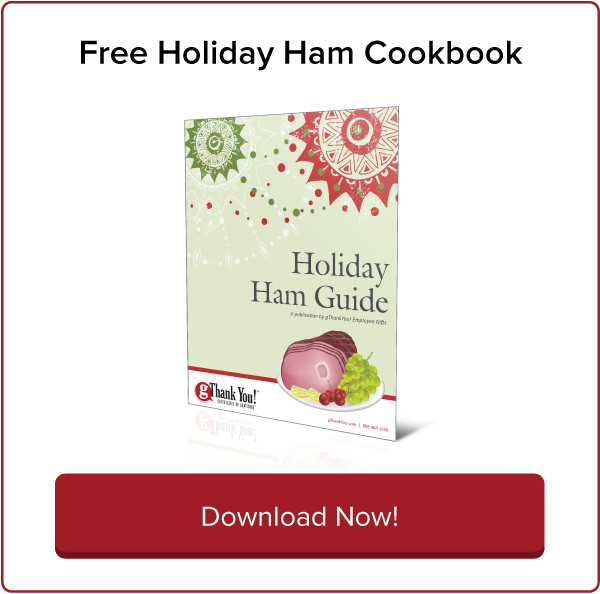 Our step-by-step holiday ham cookbook takes you from the grocery store to the dinner table answering all of your questions along the way. Looking for the perfect centerpiece to your spring celebration? 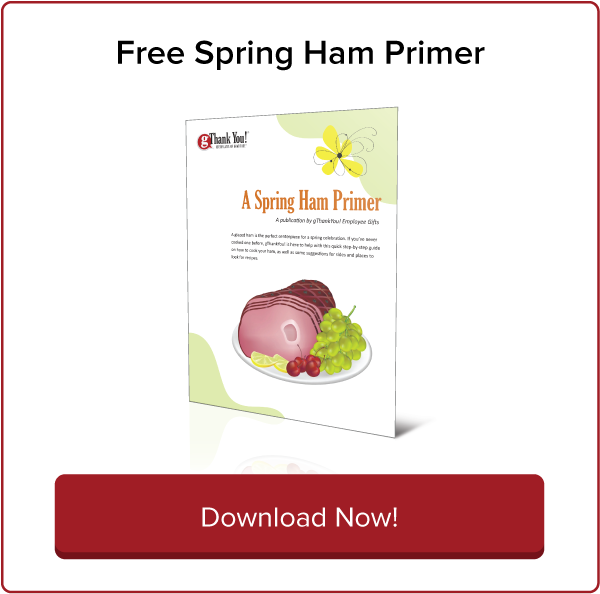 Our Spring Ham Primer includes a quick step-by-step guide to preparing your spring ham as well as recipe recommendations and great side suggestions.